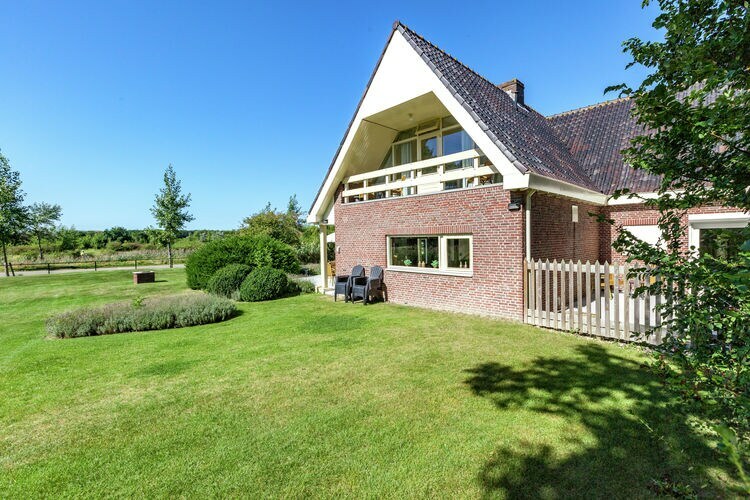 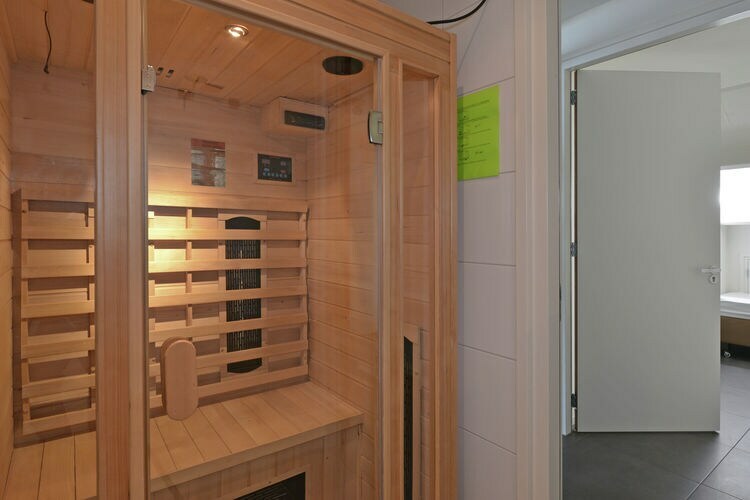 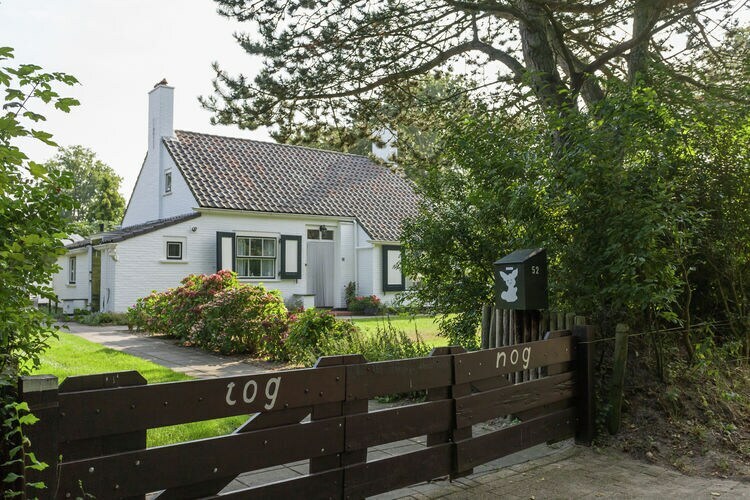 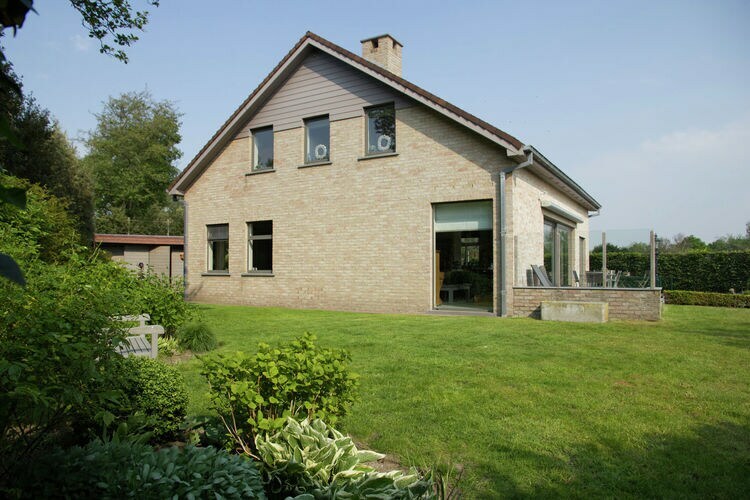 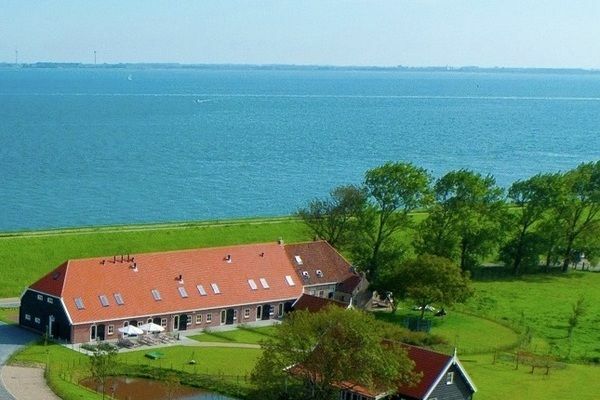 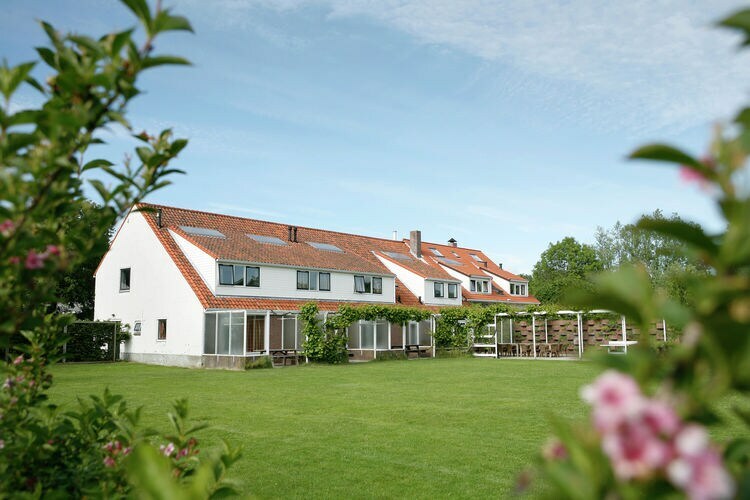 Book Online self catering Zealand holiday rentals & vacations in Chalets Cottages Villas Apartments throughout popular destinations in Netherlands. 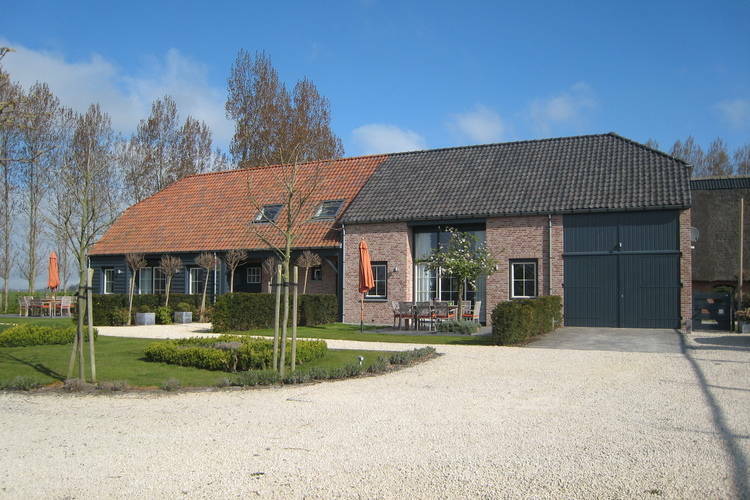 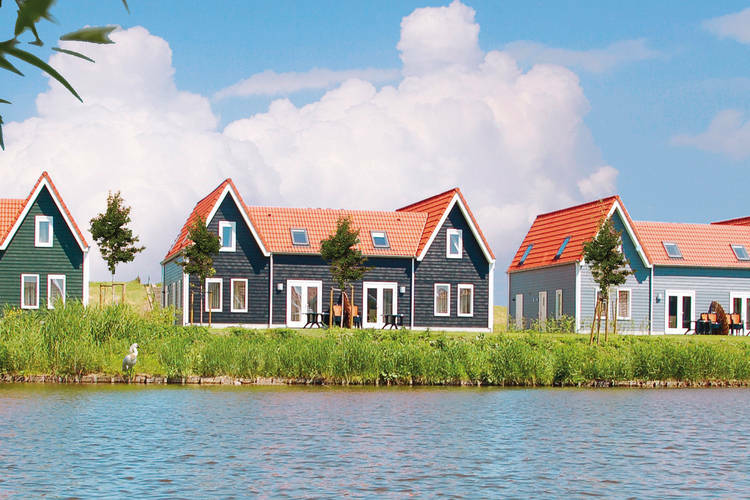 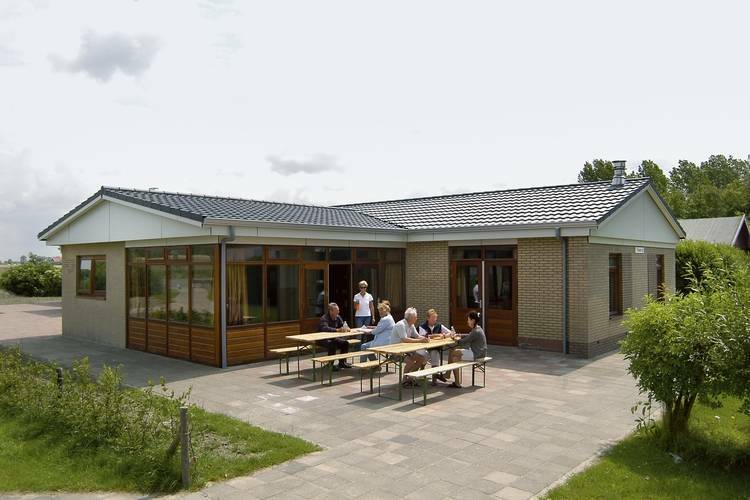 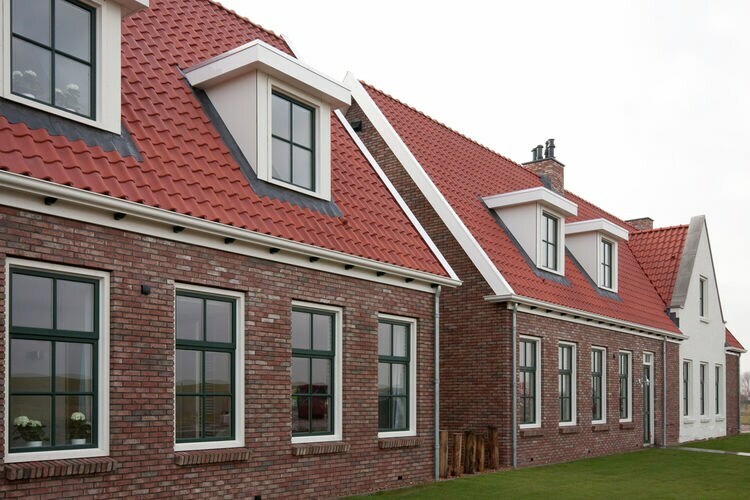 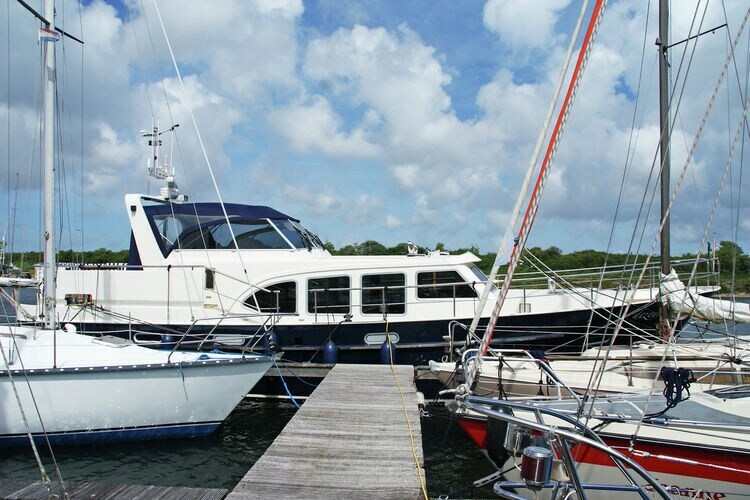 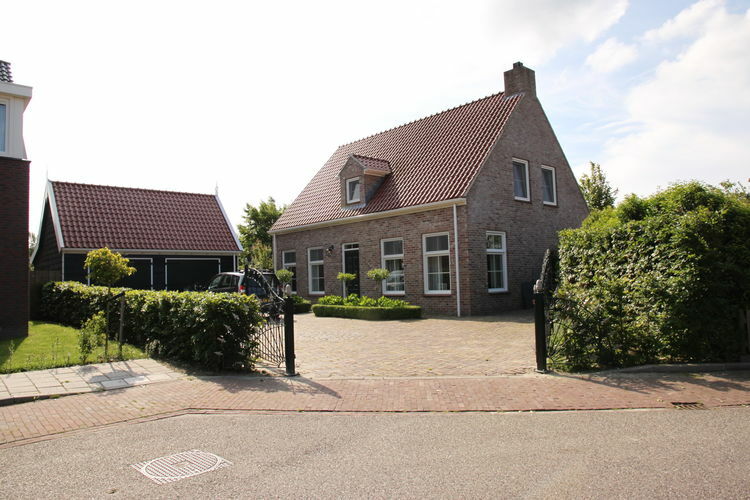 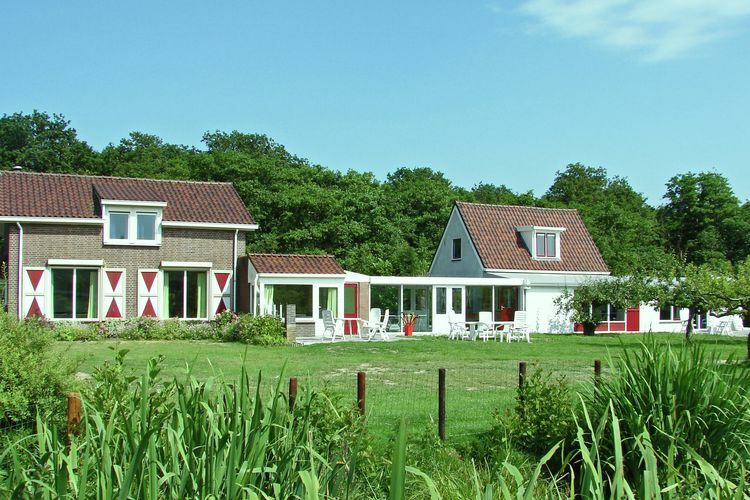 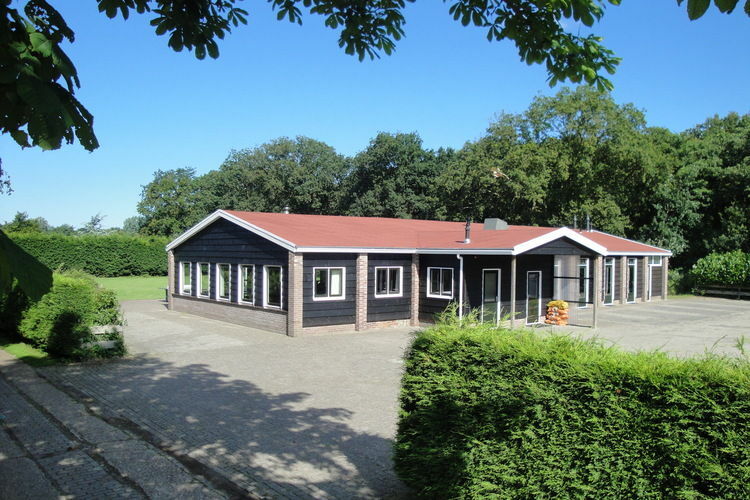 There are 522 Holiday Homes in Zealand Netherlands - to see the other holiday homes please use the page selector. 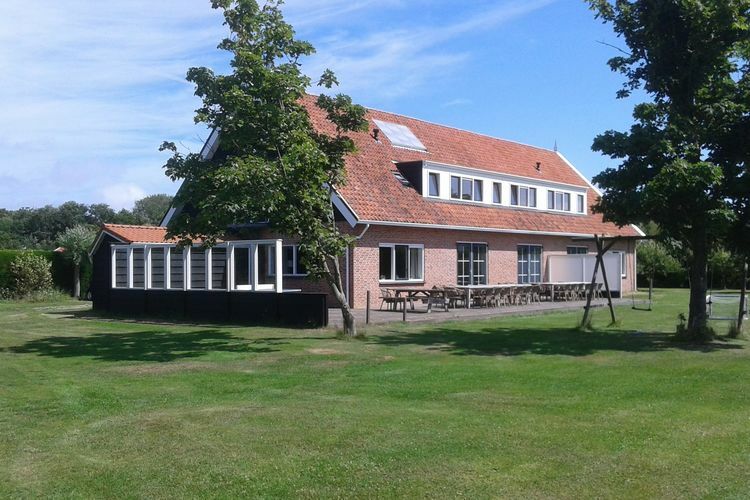 Sleep in a former town hall with a large yard near Sluis in Zeeland. 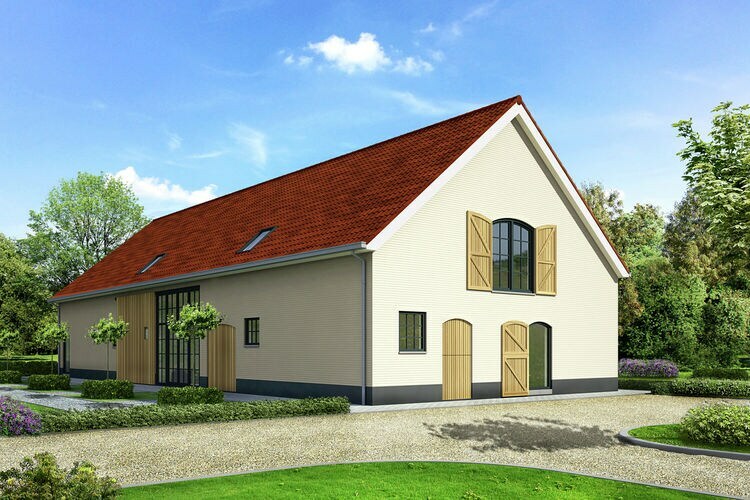 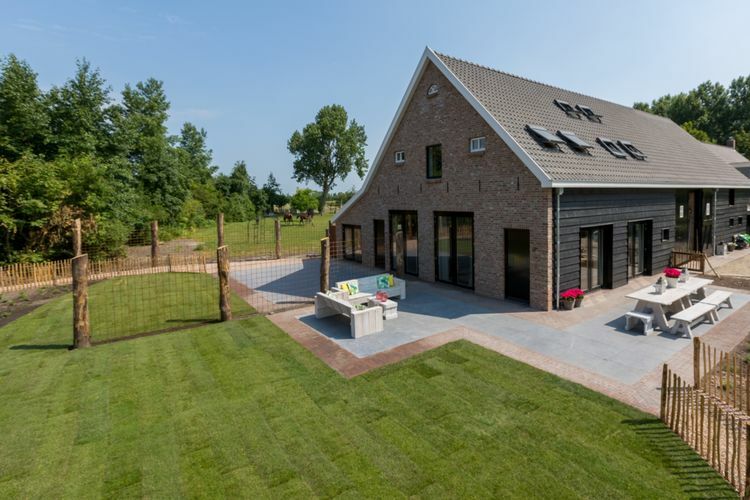 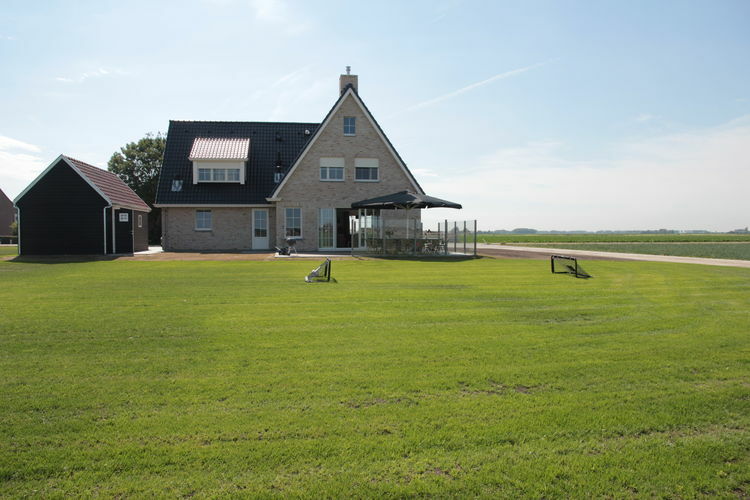 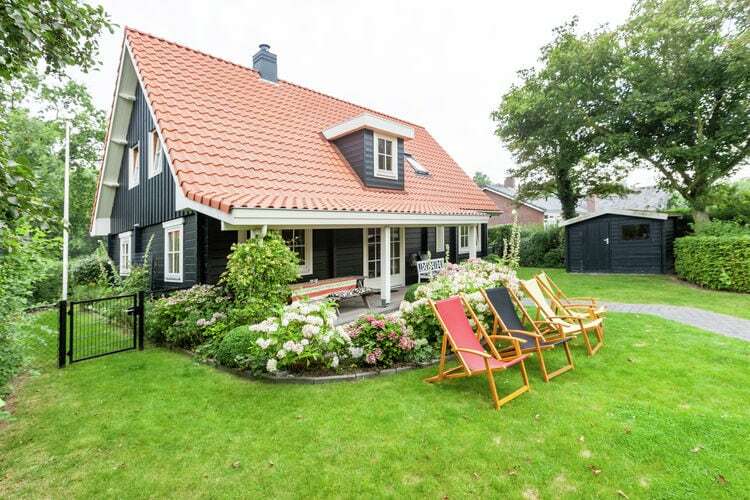 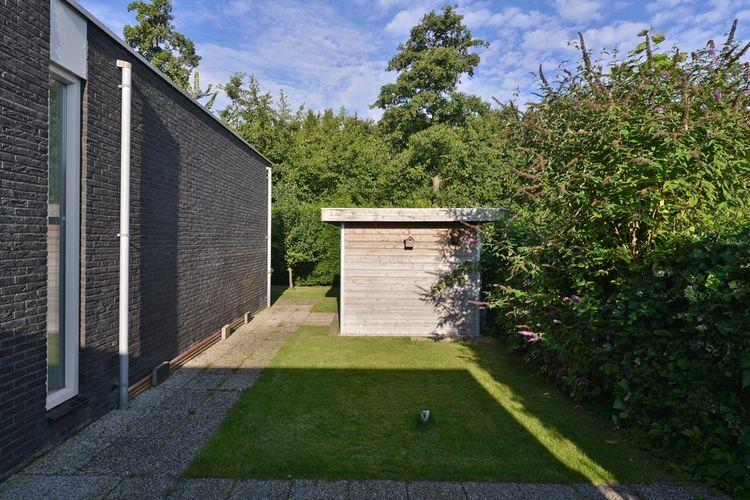 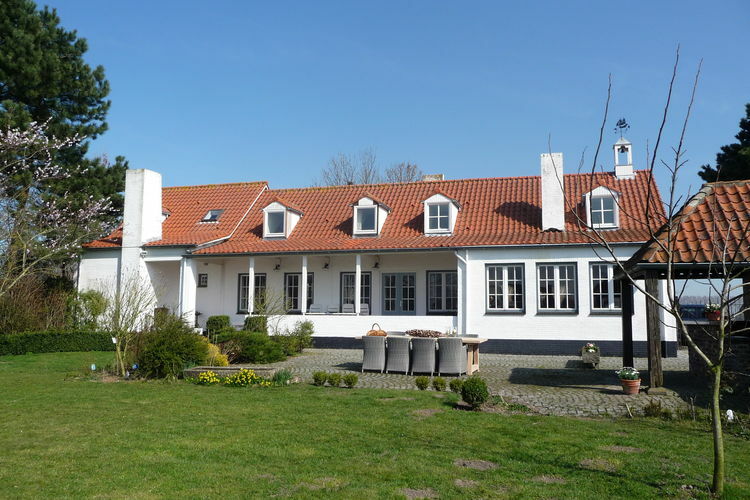 Beautiful and spacious villa with a wide view near Cadzand beach. 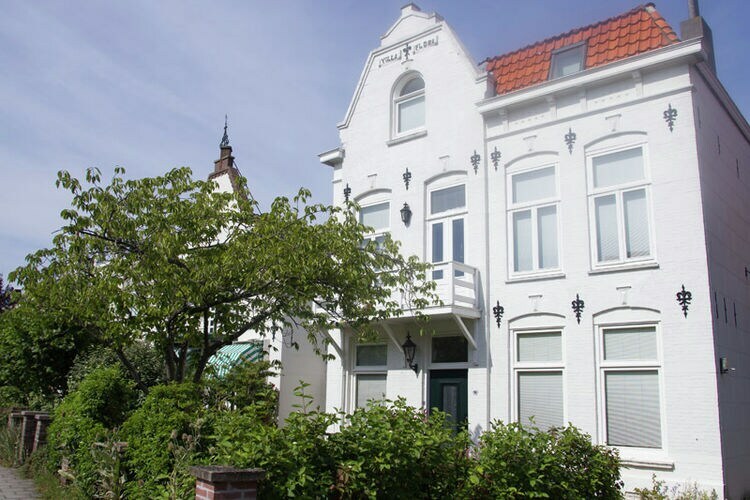 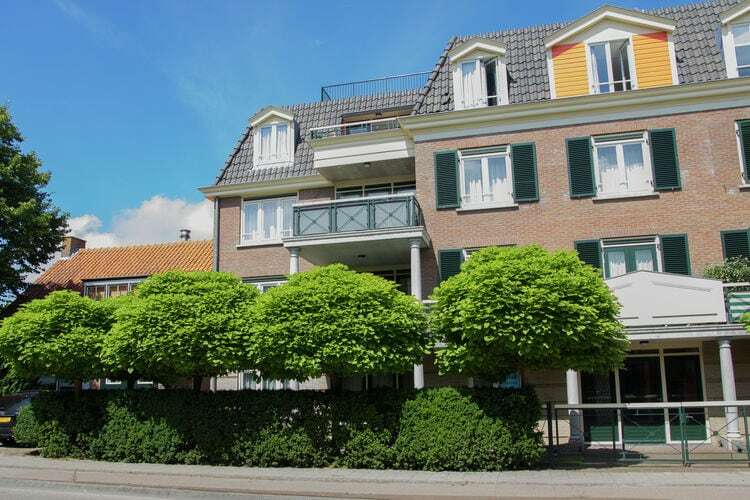 Spacious apartment with its own parking space, near the beach and centre of Domburg. 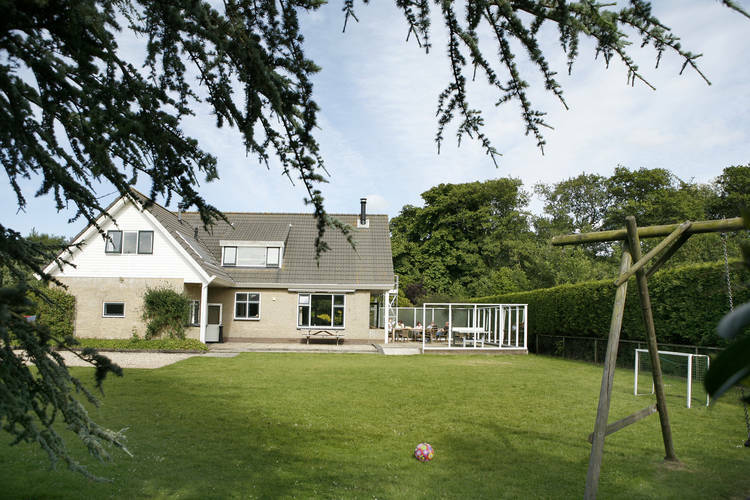 Lovely group accommodation with extras, located near the sea and beach. 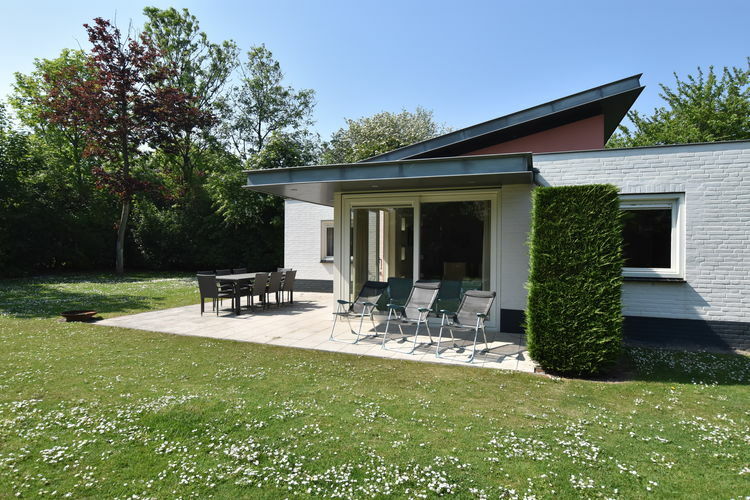 Worldwide Holiday Lettings Zealand Vacations, Listings, Luxury Villas, Bargain Cheap Vacations, Holiday Homes, Frontline Beach Front Properties book online with confidence.